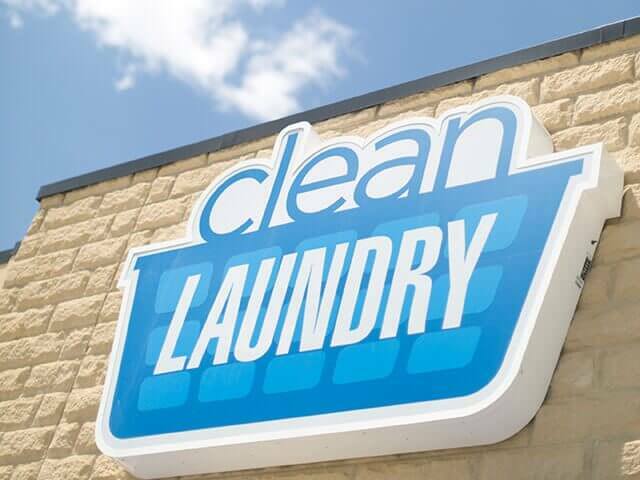 No matter how much laundry you have, the commercial equipment at our Clean Laundry on West Vine Street can get it washed and dried faster than you ever thought possible. Bring in your jam-packed clothes hampers, king-size comforters, pet beds, rugs, and all piles of laundry today. It's About Time! Imagine a spotlessly clean laundromat, filled with laundry equipment that fits every need no matter the load size. A place that can get your laundry done in less than an hour! A place that has free Wi-Fi, 70” televisions, is always open and is monitored for your security and safety 24-hours a day. A place that was carefully designed to ensure your comfort and make doing your laundry as fast and easy as possible. You don’t need to imagine it any longer, it’s right here in Kissimmee! It’s called Clean Laundry, and it’s about time! Keep up with Kissimmee Clean Laundry on social media for tips and special laundry deals. Our washers and dryers aren't like the average household machines. They're huge commercial laundry machines capable of washing up to nine loads at once! Advanced water systems provide you with seriously soft water, which means cleaner clothes with less detergent! Plus, when you set the washing machine settings to hot water, we make sure you get steaming hot to ensure the best clean. Our Kissimmee location on West Vine Street has 34 washers and 35 dryers in many different sizes to meet your laundry needs. 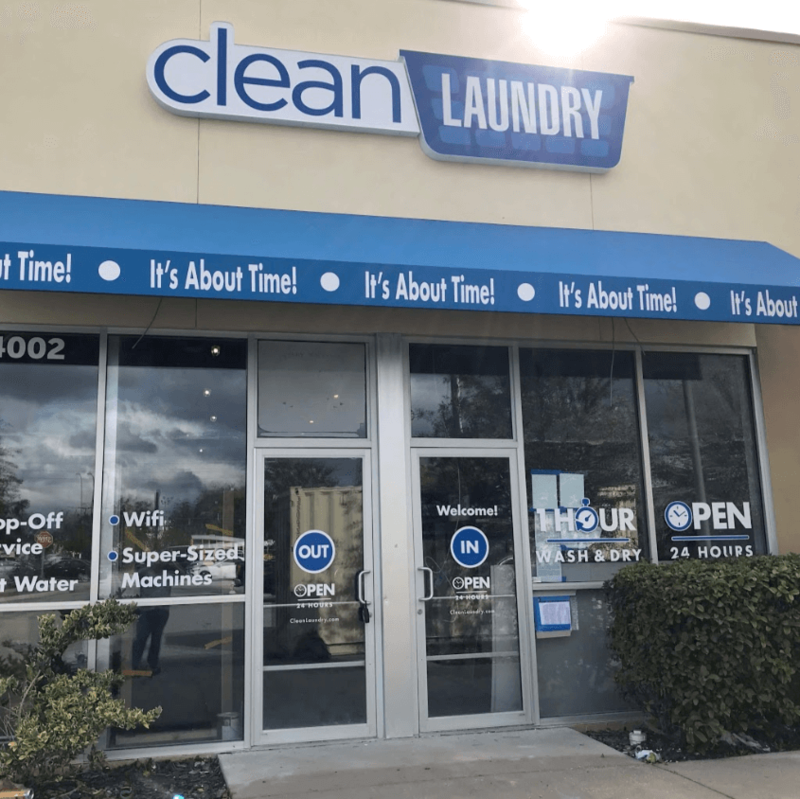 We opened our Kissimmee location (store #5) in 2019, making it the very first Clean Laundry in Florida. Located just east of the Osceola County Welcome Center and north of the Kissimmee Gateway Airport, this laundromat is conveniently located on the northwest side of Kissimmee right off of U.S. Highway 192 at 4002 W Vine Street (in the same building as Family Dollar).